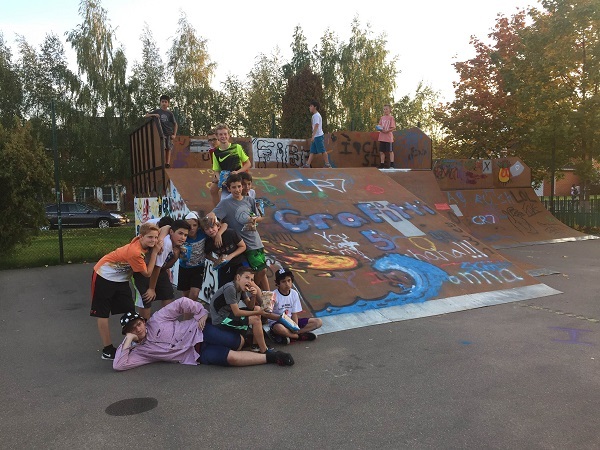 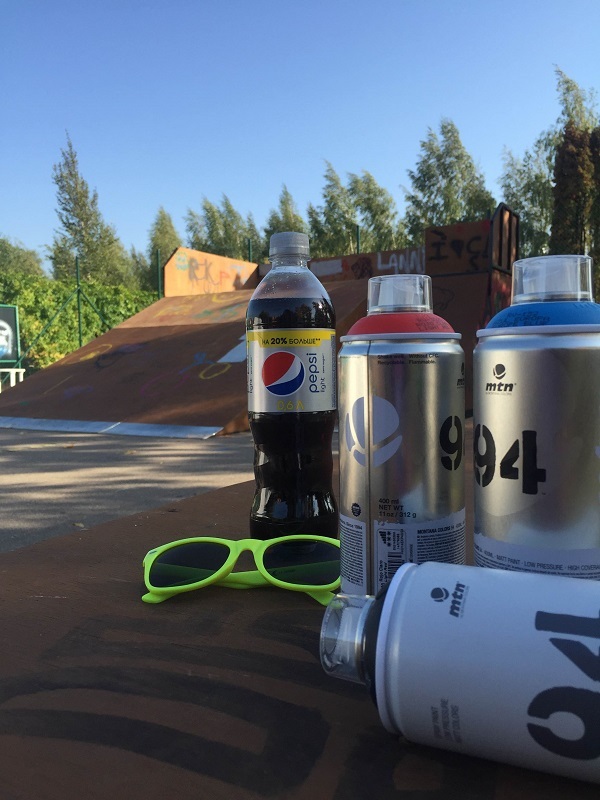 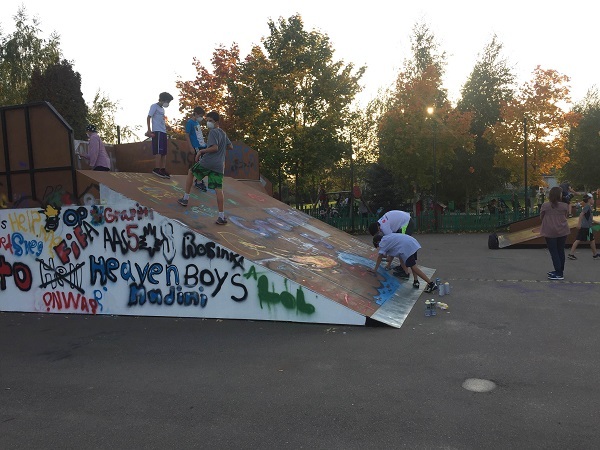 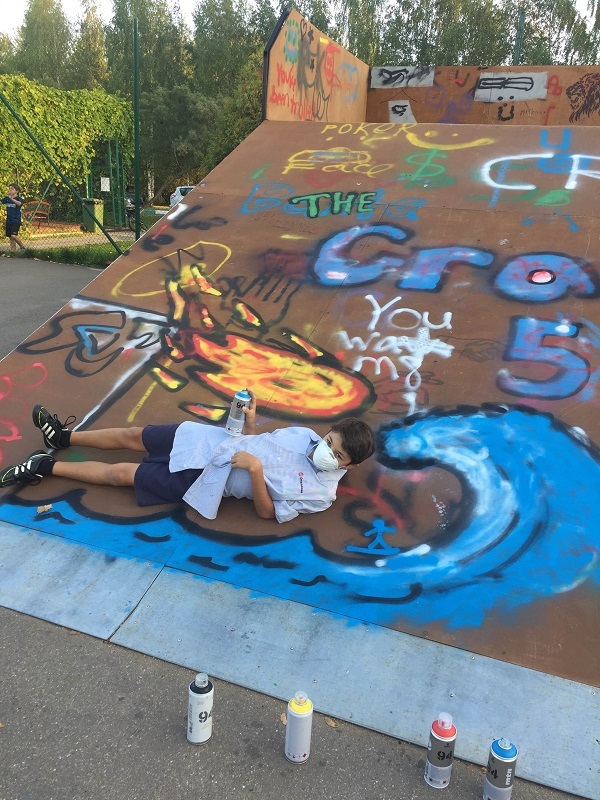 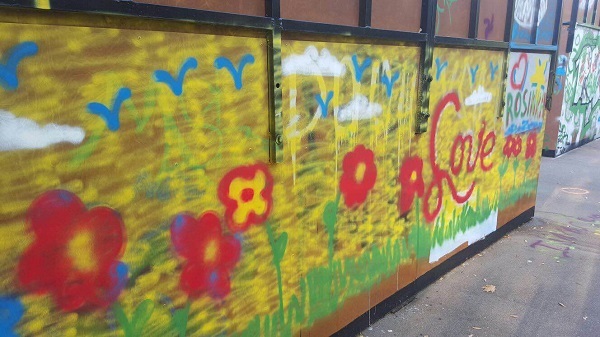 Last Friday, September 18th three teams participated in the Rosinka Graffiti contest at the Skate Park premises. 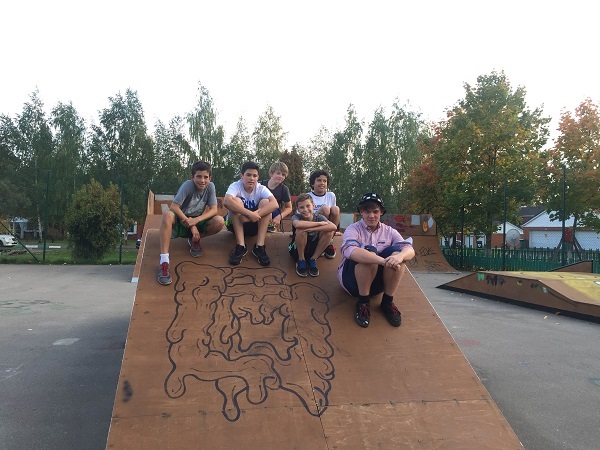 It was great fun and we hope to see you next year at our next contest. 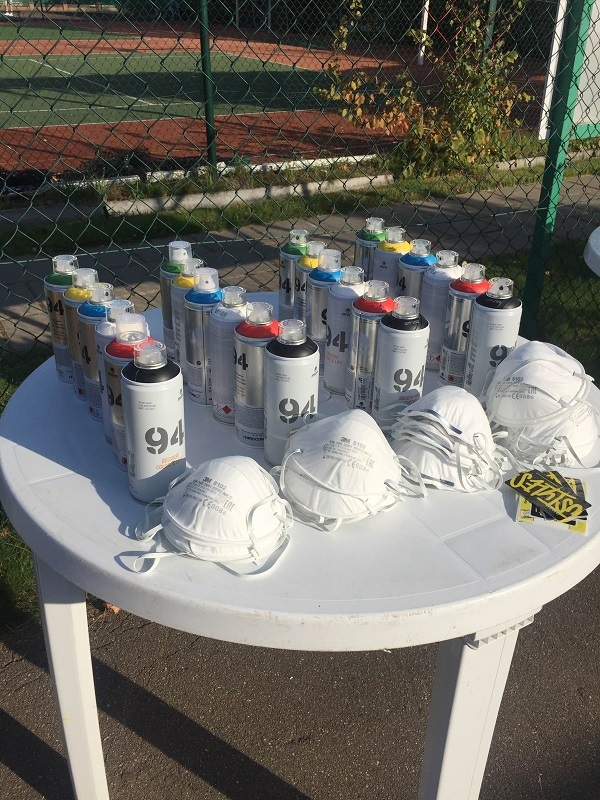 Please vote for your favorite picture and send it to svetlana@rosinka.ru by Sunday, September 27th 2015. 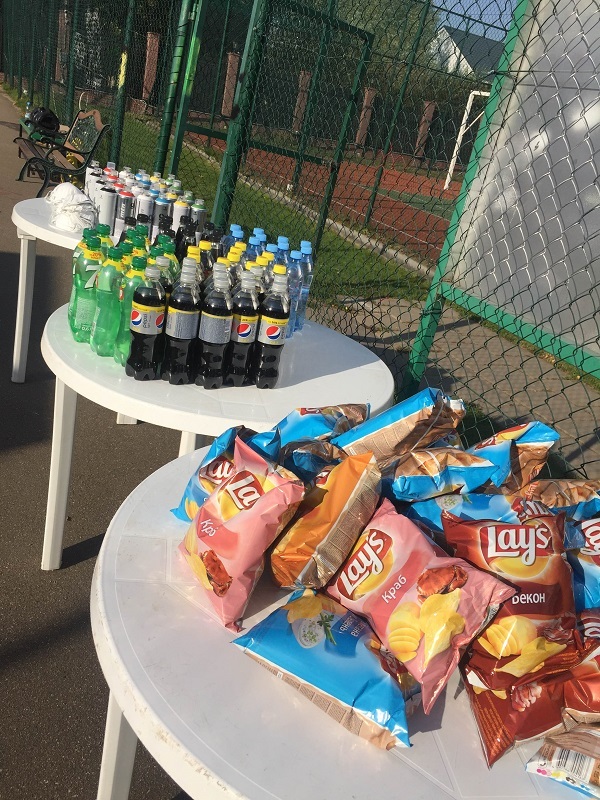 The winning team will receive a prize.